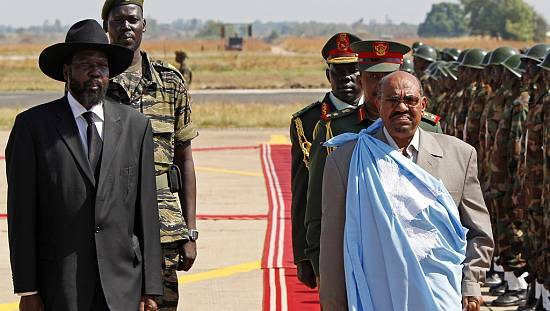 Sudan and the US on Thursday reached an agreement on a second phase of talks aimed at removing the country from the US terror list. The move could help the African country to reintegrate with the international community and revive its faltering economy. Sudan’s foreign minister? 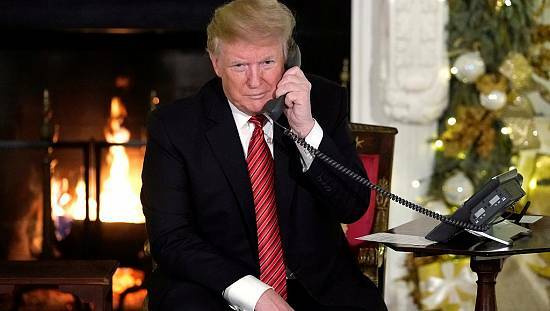 Al-Dirdiri Mohamed Ahmed recently met with representatives from the state department in Washington during which the two nations agreed to begin formal talks, an official from the department said. 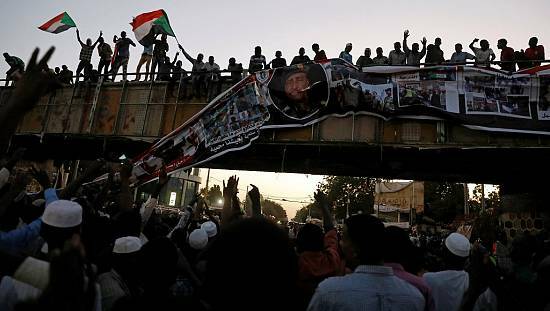 Sudan has welcomed the launch of the second round of talks between the two parties after the success of the firts round which led to the lifting of economic sanctions. 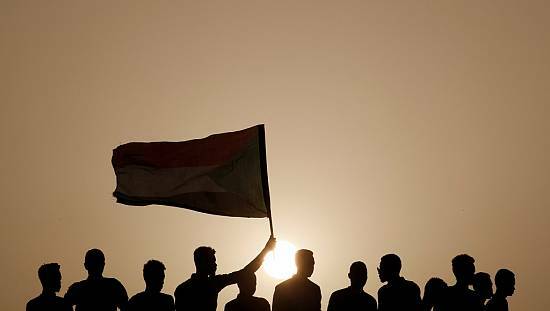 Sudan’s continued listing as a state sponsor of terrorism, to which Khartoum was added in 1993, makes it difficult for the country to access badly needed debt relief and financing from lenders such as the International Monetary Fund (IMF) and the World Bank. 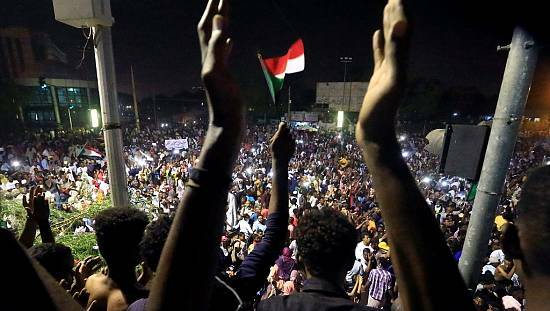 U.S. State Department spokeswoman Heather Nauert in a statement said Washington wanted Sudan to make further progress on human rights, religious and press freedoms, improving humanitarian access and expanding counter-terrorism cooperation. The North African country has been on the list of state sponsors of terrorism since 1993, when its Islamist government led by current President Omer al-Bashir was accused of harbouring terrorists, including Osama bin Laden. 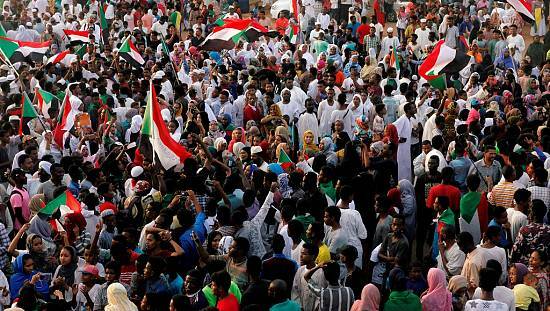 Sudan(s economy has been struggling since South of the country seceded in 2011, taking with it three quaters of its oil output.